Indie Retro News: Xenon 2 : Megablast - Amiga & Atari ST Shoot em up blasts its way onto the Atari Jaguar! 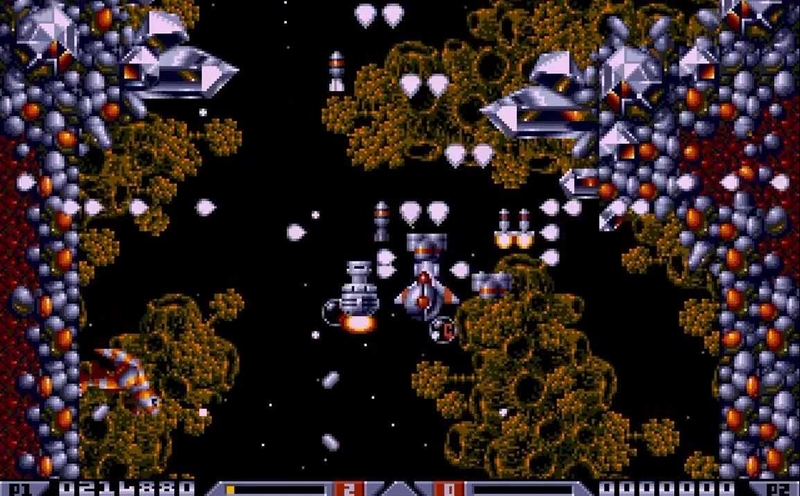 Xenon 2 : Megablast - Amiga & Atari ST Shoot em up blasts its way onto the Atari Jaguar! 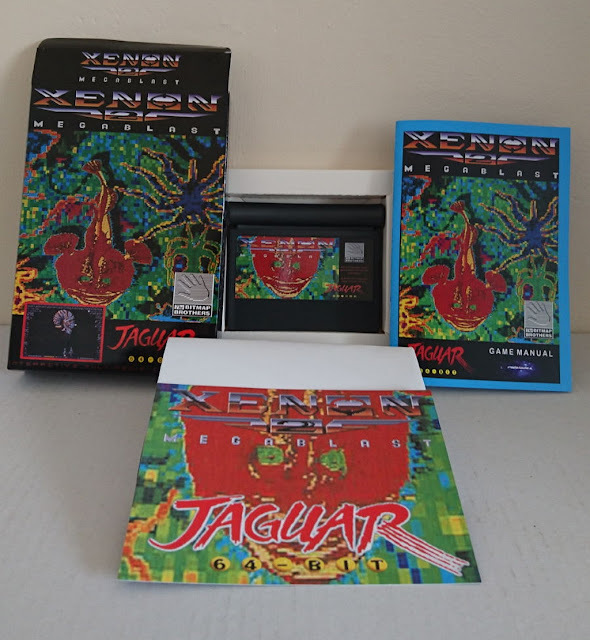 We've just had a real shocker of info in our mail box today, as that incredible shoot em up, ' Xenon 2 : Megablast ' from 1989, is finally available as a pre-order for the Atari Jaguar as a commercial release. Originally designed by those famous developers The Bitmap Brothers, and regarded as one of their most popular games for the Amiga and Atari ST (later ported to other systems), puts you in control of your very own space ship, blasting space monsters, collecting power ups and buying upgrades! A bloody fine game indeed and now Xenon 2 for the Atari Jaguar has the full blessing of Mike Montgomery, and converted over to the Atari Jaguar by Atariage user Cyrano Jones, with a brand new soundtrack by 505! If you think it's just going to be a commercial rom, you'd be mistaken. As can be seen above, you'll receive a lovely full box with original cover design, game cartridge, manual and possibly more. But while they are taking orders and putting it all together, you're going to have to wait till the 10th of June, when they actually ship all this lovely stuff out. So make sure to head on over to the discussion forum, have a good read and place your order! You'll not want to miss this.